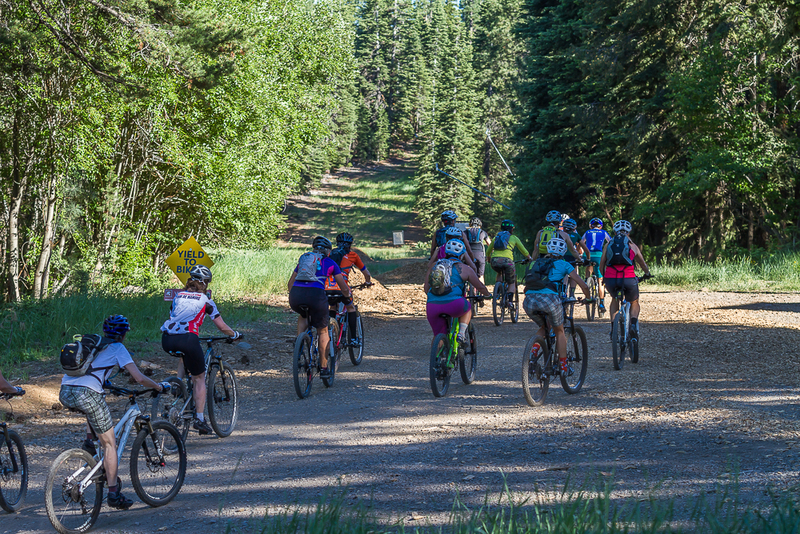 The freeplay mountain bike program began in 2015 as two-half day clinics designed to prepare women for local off-road rides and Xterra triathlons in Northern California. Due to the program’s overwhelming success the 2017 freeplay Mountain Bike Escapes and Clinics program now include 5 half-day clinics and two 3-day escapes. All clinics and escapes are geared to women of all ages and abilities. Whether you are a beginner or intermediate rider you will find these sessions will increase your skills and confidence for off-road riding, provide you with the opportunity to connect with other active outdoor women and give you the chance to explore new trails!